If, like us, you’ve been wondering about the Red Viper’s vaguely Spanish pedigree, you may finally be getting an answer. The staff of the Alcazar of Seville confirmed that the castle has been chosen as a filming site for the series, with shooting slated to begin in October. Built in 712 and designated a UNESCO World Heritage Site in 1987, the Alcazar of Seville was originally built as a fortress and became a royal residence in 1248. 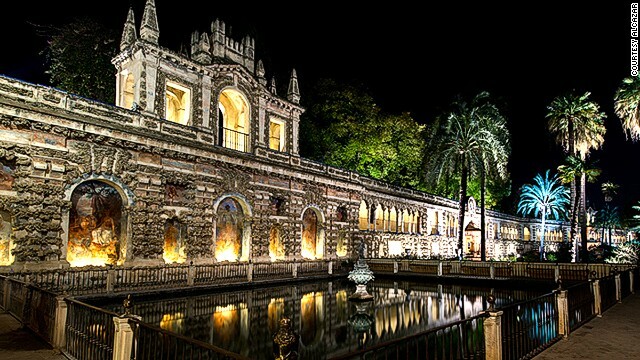 Although Alcazar staff didn’t confirm the specific fictional landscape the castle will portray, various Internet reports speculate the castle will stand in for the Water Gardens of Dorne, the summer residence of House Martell.